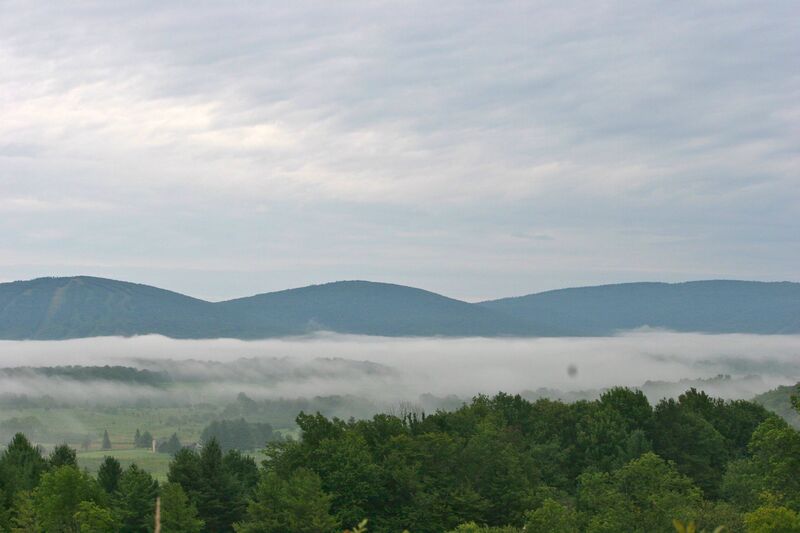 It’s that time of year when the frost is on the pumpkin and the good folks at Canaan Valley Resort are preparing to host the annual “Wild, Wonderful Wine Weekend.” And those choosing to stay at the resort will be housed in a beautiful new 180-room lodge with grand views of this awe-inspiring mountain valley. The “Wild, Wonderful Wine Weekend,” which has become an annual gourmet rite of fall, will be held from November 15th through 17th. It’s always fun to work with the gastronomic professionals at Canaan Valley Resort and their managing company operator Guest Services, Inc. Once again, I will have the privilege of selecting and commenting on the wines to accompany the multitude of culinary treats throughout the weekend. The menus (see below) should get your collective mouths watering in anticipation. I haven’t completed selecting all the wines yet, but you can rest assured that I will do my best to please the palates of those attending. Guests have the option of attending the entire weekend for a package price ($290 for a single attendee and $499 per couple inclusive of room, taxes and fees) or choosing to participate in individual events ala carte (see prices below). For additional information or reservations call 800-622-4121 or visit online at www.canaanresort.com. Hope to see many of you at this Wild, Wonderful Wine Weekend.